"The Summer RV Liquidation Sale!" 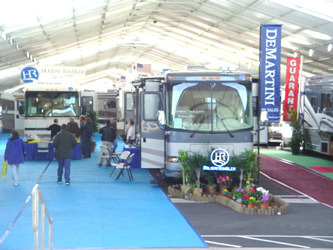 13th Annual Spring RV Show and Sale! Copyright © 2009 GoodTimes Promotions, Inc. All rights reserved.